The Spro Little John series continues to expand to supply anglers with quality crankbaits that cover all depths and conditions. 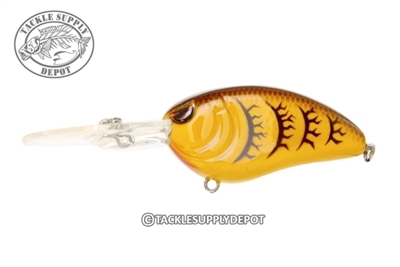 The Little John Baby DD crankbait runs between 10 to 14 feet and features a soft tungsten weight transfer system that not only aids in the long distance casting ease but provides a softer sounding subtle presentation. While others are throwing large, rattling plugs try the smaller profiled Little John Baby DD to give the fish something they haven't seen over and over again.